My favorite line from the eulogy is, “But, to me, my brother is not defined by his extraordinary resume, he is defined by the quality of his character.” Beau then proceeds to talk about his brother’s character by giving the audience stories about his life. I wouldn’t feel like I had a strong connection with Beau if Hunter’s eulogy consisted solely of qualities and descriptions. Instead, Hunter illustrated different experiences he had with Beau; all of these experiences made a great story/eulogy. 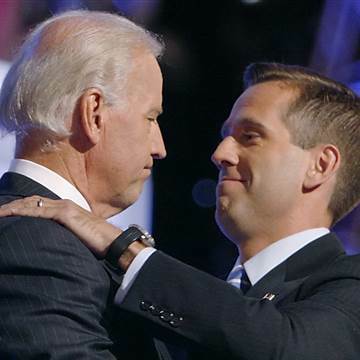 Joe Biden (left) greets his son, Beau Biden (right). Every good story needs a theme. In this case, the theme of the eulogy or story is about the comforting and reassuring presence Beau had when you held his hand. Hunter constantly touched on this theme, conveying the point that holding Beau’s hand was far more than just a gesture of friendship, but rather a powerful healing experience that made you feel loved. This selfless love is what defined Beau, and the only reason I know that is because Hunter told a great story about his brother. 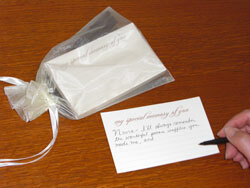 It seems that rather than giving a great eulogy, it is more meaningful to give a great story. 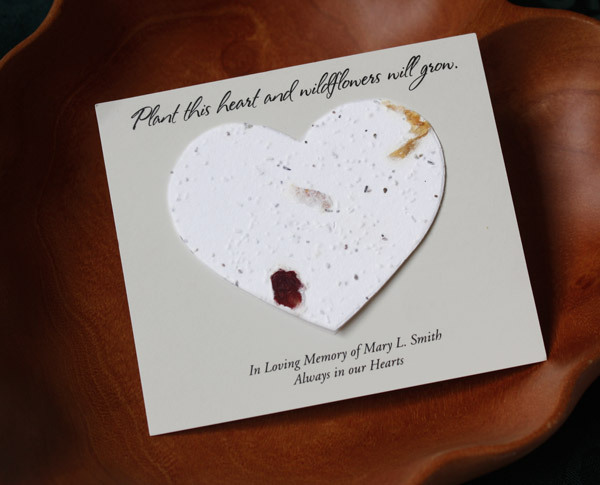 Are you trying to write a eulogy about a loved one? 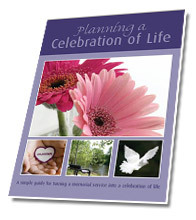 Here is a guide to writing your own eulogy for a loved one. 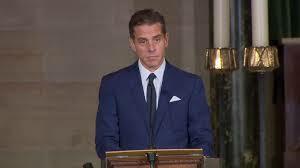 Below, you can find the link of the eulogy video and the text of Hunter Biden’s eulogy (it is not the full text of the eulogy, I started about midway through the speech because the first half covered the formalities, the second half was about Beau’s life). The first memory I have is of lying in a hospital bed next to my brother. I was almost three years old, I remember my brother who was one year and one day older than me, holding my hand, staring into my eyes, saying,” I love you, I love you, I love you”, over and over and over again. And in the 42 years since, he never stopped holding my hand, he never stopped telling me just how much he loves me, but mine wasn’t the only hand beau held, beau’s was the hand everyone reached for in their time of need, beau’s was the hand that was reaching for yours before you even had to ask. That is my brother’s story, that is his story, not his accomplishments, and there were many, Federal Clerk, Special Assistant to the US Attorney General, legal advisor to post war Kosovo, Attorney General, became the most popular elected official in his state, and a Major in the Army National Guard. But, to me, my brother is not defined by his extraordinary resume, he is defined by the quality of his character. The boy, the man who always held you close, the one who always made you feel safe, the one who always made you feel braver than you might have been, the one you could always count on for a special kindness, the one who listened, the one who was always there when you needed him most. The one who gave you credit for the things he did. He was our leader, and he never asked to lead. He was our leader who never judged, he only inspired us through his example. He was clarity, a clarity you could step in to. He was the clarity of lake Skiniatlous at sun rise. A clarity you could float in, clarity that was contagious. It was that clarity not just for his family but for everyone who called him friend. And those friends can attest to the multitude of times in which Beau came to their aid without ever having to be asked. That’s why when we were kids, we called him the sheriff. It wasn’t because he was stern or unforgiving, he made us laugh more than anybody, he had more fun than all of us, we called him the sheriff because we all knew that if we were ever in trouble, if we ever needed someone to lean on, if we ever needed to find the right answer, we all could turn to Beau. Growing up, every mom, of every one of my friends knew that if you were with Beau, you’re going to be alright. True. He was the sheriff who bailed us out, who kept us safe, who showed us the path home. He watched over all of us. Not one of us ever had to ask him, he was simply there, always when you needed him, and he never expected anything in return. And you were never in his shadow; we were always under his wing. From the time we were kids, mistakes were never too great not to be forgiven, or too small to be consoled. Your problems were Beau’s problems, but he seemed to carry them so effortlessly, like he carried so many of our secrets. You unburdened yourself to Beau, knowing he would never break you trust. He was the person you just wanted to be near, because you knew he would make you smile, make you laugh, let you cry, he would just let you be you. And not only would he love you regardless he’d love you more because of it. There are so many people in this church today, across the country, who have a legitimate right to say, Beau Biden was my best friend, he was the best friend any of us ever had. In Shakespeare’s words, “he was a man taken for all in all; I shall not look upon his like again.” That’s who my brother was as a man, in everything that he did, as if the most important thing in your world was the most important thing to his. And it was genuine. It seemed every decision he made, was guided by that same selflessness. He didn’t join the army to be seen in uniform, or to pad his resume, he didn’t need to. He joined because he thought it was the right thing to do. He didn’t deploy to Iraq to earn a bronze star, he went because he thought it was the right thing to do. Did he ever tell any one of you that he was a bronze star recipient? One of his closest friends said to me the other day, I can’t believe Beau never told me that he was awarded the bronze star. Beau simply thought it was simply a privilege to serve. Those who didn’t know my brother, thought he went into politics, because if your name is Joe Biden, that’s just what you do. But my brother went into politics because for him, it was the right thing to do. It was the clearest path to helping as many people as he possibly could. And I know where my brother learned that, he learned that from my dad. He learned that public life was not about serving yourself; rather it was about the privilege of serving those who can’t always serve themselves. Someone once said, don’t wait to make your son a great man, make him a great boy. From the time we left the hospital 42 years ago, my dad spent every moment that he possibly could with us. No event was too small, no event was too great, and we traveled with up and down the state, across the country, around the world. We went to thousands of speeches, chicken dinners, debates, we rode the train with him for thousands of miles. We went everywhere with him. We just assumed, it was normal to want to be with your dad more than everyone else in the world. We learned by his example, that even the smallest gesture can have the greatest meaning. We’d go to the senate with him, more often I think than any children of any senator ever. We’d ride the subway, and the conductor would say, “You know our dad is our favorite”, but the other senators were on the train so he’d whisper. And we’d get in the elevator and the elevator operator would say you know we love your dad. That’s what made us most proud. We thought it was neat that he was a senator, and that he knew some really important people. But we thought it was neater that he was friends with Mouse (he points to a man sitting in the pew), we thought it was cooler that he knew every employee at the charcoal pit. 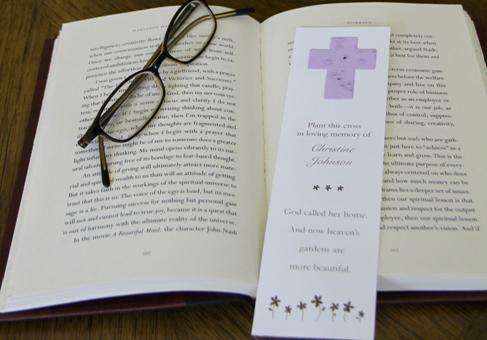 So Beau’s true north, his integrity, his character, his honor, came from our father’s love. But I believe, there is a weight to love, a balance, which determines the limits of how much one can give and how much one can receive. But for Beau, there seemed to be no such limits, the beauty of Beau was not how much he was loved, but how much love he could give. And he gave that love to freely, he gave that love in his laugh, in his touch, in his words, but most of all, he gave that love in his deeds. 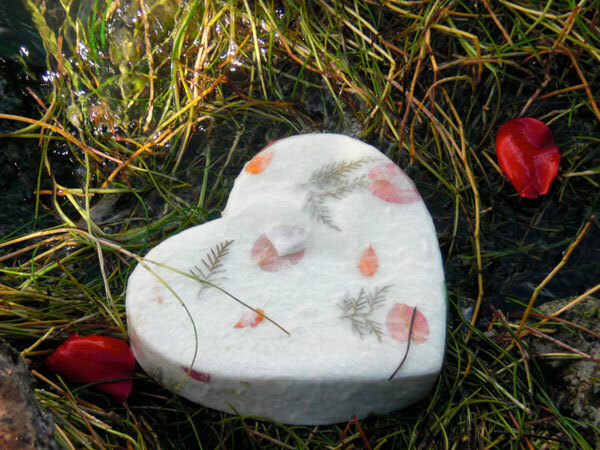 That’s what made his love so special, to him it was never a burden, and it was always a joy. And that love lived in all of us, sometimes in profound ways. It was a love whose light brightened our darkest moments, but for so many it was a quiet, subtle love, a pure love. That was expressed simply in the way he made us feel when he was near, it was a love so rich, that all he had to do was hold your hand, and he held so many hands. Survivors of abuse, parents of his brothers and sisters and uniform, victims of violent crime in his beloved city of Willington. That’s my brother’s story; there are thousands of people telling those stories right now. Telling the same story, about when Beau Biden held their hand. My only claim on my brother is that he held my hand first. 42 years ago, I believe that god gave us a gift; He gave us the gift of sparing my brother. Sparing him long enough to give the love of a thousand lifetimes. God gave us a boy who had no limits to the weight of love he could bare. And as it began, so did it end. His family surrounded him, everyone holding on to him, each of us desperately holding him. Each of us saying, I love you, I love you, I love you. 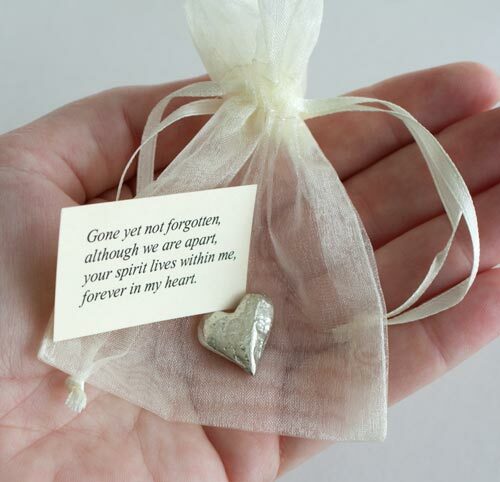 And I held his hand, and he took his last breath, and I know that I was loved. And I know that his hand will never leave mine. 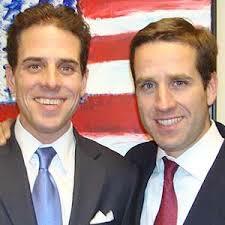 This entry was posted in How to write a Eulogy for your brother and tagged Biden Eulogy, Biden family, celebration of life, Compelling Eulogy, Eulogy, Funeral Eulogy, Funeral speech, How to write a Eulogy, How to write a eulogy for your brother, Hunter Biden, Hunter Biden Eulogy Beau Biden, Hunter Biden's Eulogy, Joe Biden, memorial service ideas, Planning a celebration of life ideas, Remember Beau Biden, Service Eulogy, Writing a Eulogy. Bookmark the permalink.